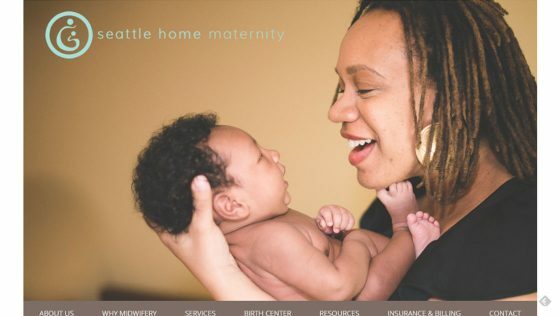 Seattle Home Maternity had an old static HTML site that was difficult for them to update that had an outdated design that failed to communicate the warmth and caring they bring to their patients. 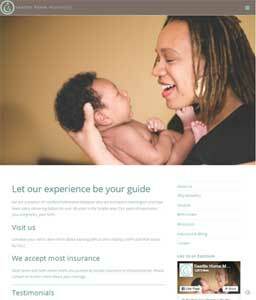 SHM hired an amazing photographer to capture their personality and the joy of their work. 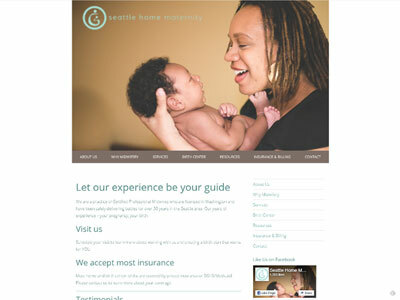 We then worked to feature those photos prominently as part of the new site design. 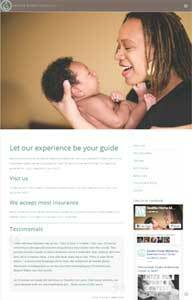 The result is a site that’s easy to update and one that really captures and communicates their spirit.